GoPro has dominated the action camera market for some time now. When the company went public in 2013, its revenue rose significantly and has reached $363 million in the first quarter of 2015. This doesn’t give the company reason to be complacent, however. 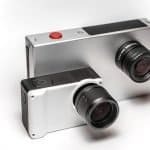 With Ion Cameras and Contour merging with the main intent to compete against GoPro, it won’t be long before the market leader will face against worthy and healthy competition. Individually, Ion or Contour doesn’t stand a chance against GoPro. 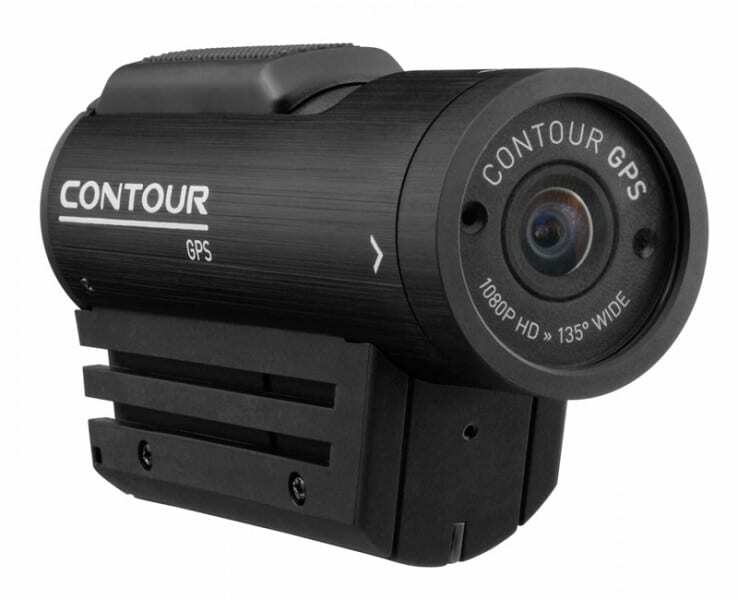 Contour, for example, has been in the action camera market for more than a decade, producing what they called point-of-view cameras. But the company never really lifted off and even went out of business in 2013. It was only in 2014 that they started making changes in the business. Ion, on the other hand, has an excellent standing as consumer electronics specialist, but only has an estimated 10% market share in the action camera business. This is why “it made a lot of sense to bring the two companies together”, according to Giovanni Tomaselli, founder of Ion. His sentiment is shared by the vice president of International Data Corporation (IDC) Chris Chute. 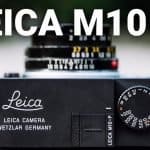 To team up and expand the connected cameras market “is really the only way they can compete with GoPro at this point”. But what really makes the merger an excellent idea is the fact that Contour not only has high quality products, but also a robust patent portfolio. 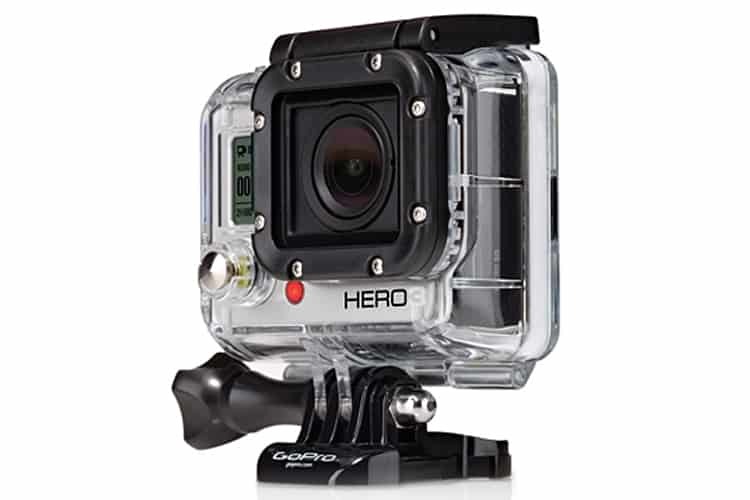 The action cameras they produce can have wireless connectivity and instant-on capability. What Ion brings to the table is their home monitoring systems that are already out on the market, wearable WiFi HD SnapCam, and other innovative devices. So, along with the resources of Ion, the two companies “will be able to bring great innovations to market much more quickly”, said Contour CEO James Harrison. 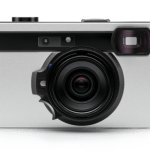 He added, “The combination of Ion and Contour creates a camera company ready for the future of video capture and live streaming”. Tomaselli also said, “Our business is going to go beyond (action cameras). We are already in the home, the car, the wearable space and the hunting and fishing space”. There is little doubt that both companies will be able to see their plans through. As what IDC’s Chute said, “I think they are really committed to expanding beyond just action cams. We’ll see them really dive deep into what it means to have a wearable that doesn’t have to do with skiing”. In the new company, CEO and founder of Ion Cameras Giovanni Tomaselli will become the CEO, while CEO of Contour James Harrison will serve as president. The new company will have a combined market valuation of $100 million. If its anticipated sales reach $380 million by 2018, it will have a market share of 12%.